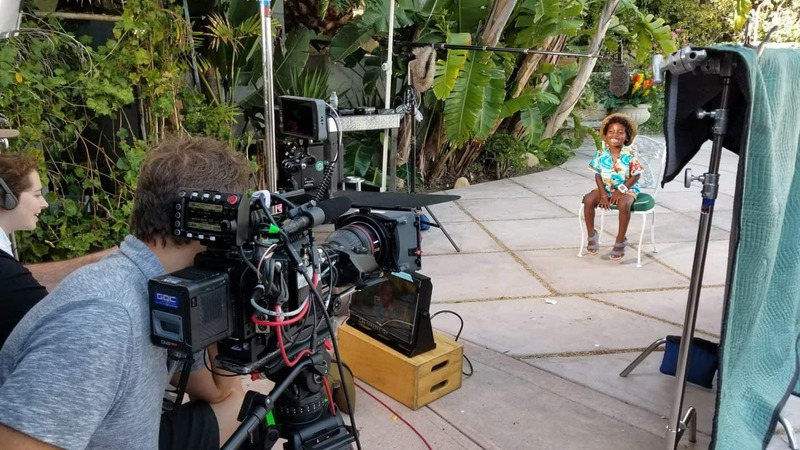 Home » What Are The Best Model And Talent Agencies For Kids In Los Angeles? 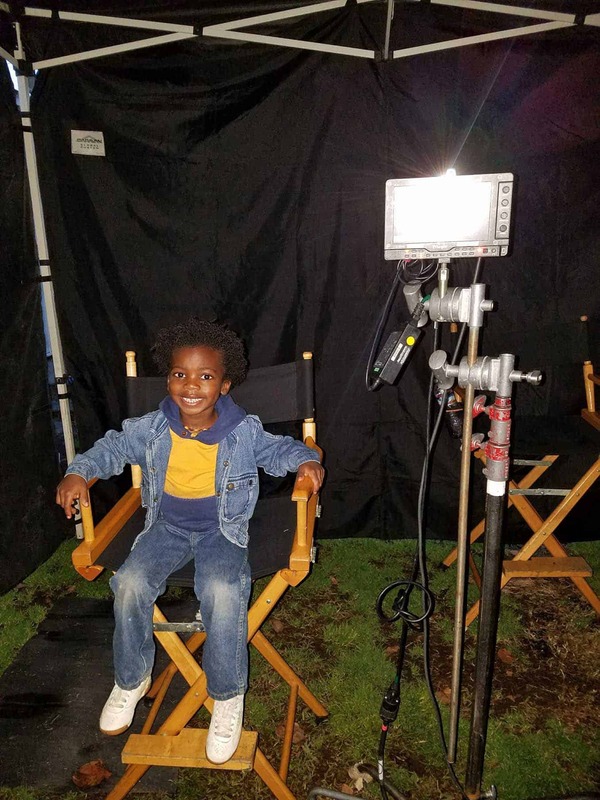 As soon as Aiden got signed by an agent a few years ago, “what are the best model and talent agencies for kids in Los Angeles?” is a question I’ve been asked since then. This a good question to ask because there are lots of model and talent agencies in Los Angeles that are fake and do not do a good job at representing children. How Will a Top Model And Talent Agency Contact Me? If you are interested in getting your child into the model and talent industry, it is very important to do your research. You must make sure that the model and talent agency you have chosen for your child is a legitimate and reputable model and talent agency. All agents at these modeling agencies do the same thing for the children that they represent; they check the details of projects daily to see what projects are out, they submit their clients to roles that fit their talent and skills, and then they set up appointments for auditions. When one of their clients books a job, they then negotiate deals and then keep a certain percentage between 10-20% (could be less / could be more). 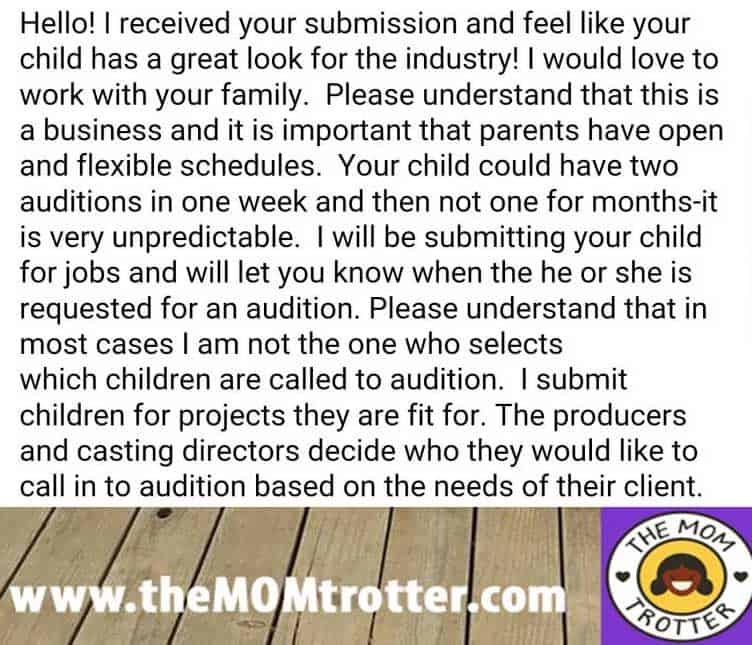 Top Talent Agency Pro Tip: Any model and talent agency that asks for money upfront to add your child to their roster is a scam, and you should avoid it completely. Your child’s agent makes money by keeping a percentage after your child books a job and gets paid, not before that. If your child is signed with a model and talent agency and you don’t think it is a good fit because maybe they don’t understand your child or your child’s talents, it is okay to submit to other model and talent agencies. With that being said, it is important that you get along with your child’s model and talent agent and that you have mutual respect and understanding. 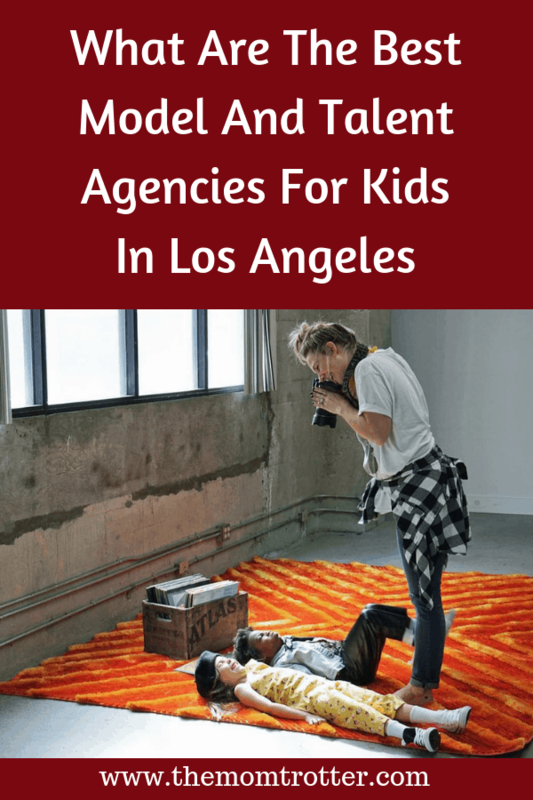 Here is a list of the best model and talent agencies for kids in Los Angeles. They are all good and reputable agencies. They are listed in no particular order, so if you want a shot it doesn’t hurt to submit your child to all of them. When submitting your child to a model and talent agency, there are a few things below that you need to include with your submission. After submitting the necessary information via email or mail, an agent will reach out to you if they are interested in representing your child. 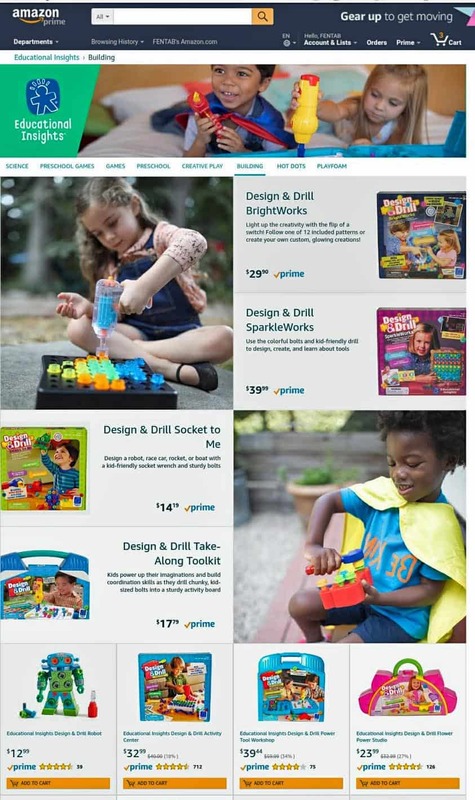 A few weeks after I submitted Aiden to Zuri Model and Talent, I got this email below from them. All I had to do was send over the required documentation and that was it. They didn’t request to meet him in person, however, some agencies may require that so don’t be alarmed if you have to meet in person or not. Every agency does things differently. It is also important to note that sometimes you may not get an email, and sometimes you may get a rejection email. However, don’t give up, give it a few months and try again especially as industry needs change. Also, don’t forget that you can submit your child for modeling and acting jobs without an agent. If you happen to be in the Los Angeles area, you can always attend an Agent Manager Showcase. At this showcase, you’ll have to pay a small fee, usually around $79 to meet with agents and managers and showcase your skills. This is the only time meeting with top talent agencies will cost you money in advance. Previous Post Is It Safe To Visit Fez, Morocco With Kids?